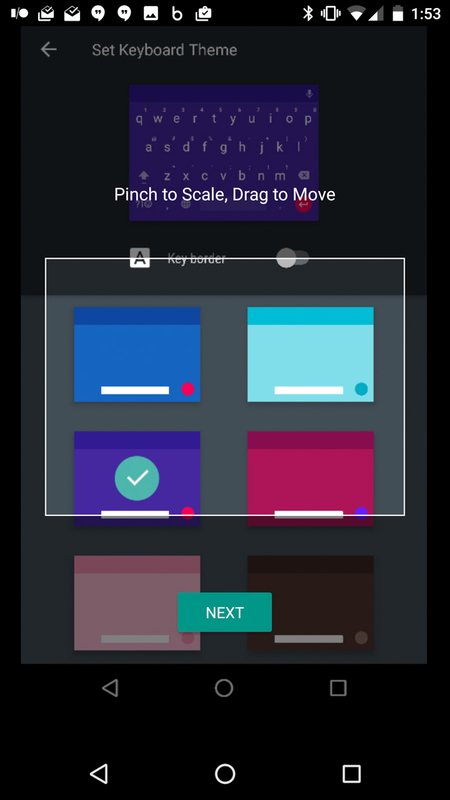 Buried inside the the new Android N Developer Preview 3 is the new Google Keyboard 5.1, a slight bump in version number from the recent v5.0 that rolled out a few weeks back. 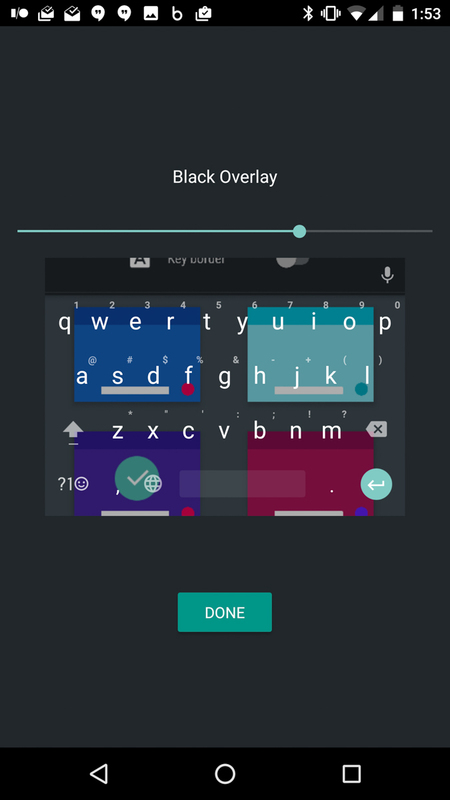 We weren’t exactly expecting a bunch of new features this soon after the big 5.0 push, but one in particular should bring customizers some joy – themes and custom keyboards! 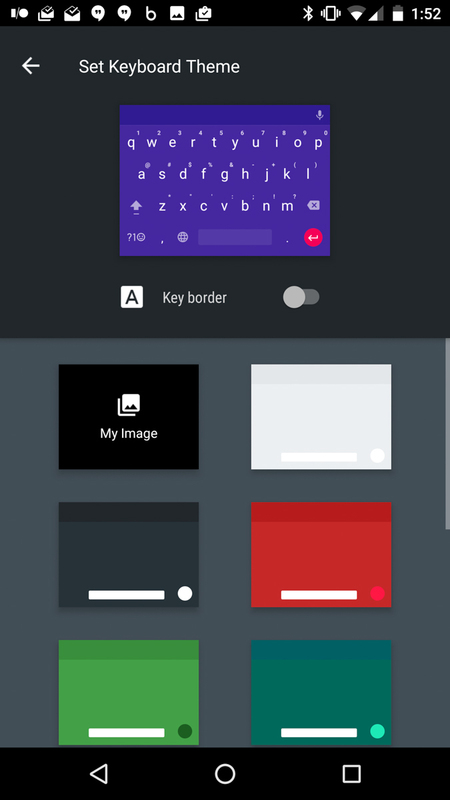 If you install and open the new Google Keyboard, you will now find a section called “Themes” where Google not only included a handful of new colorful layouts, but there is an option that allows you to create a custom keyboard back with your own image. You can see the new section in the images below. 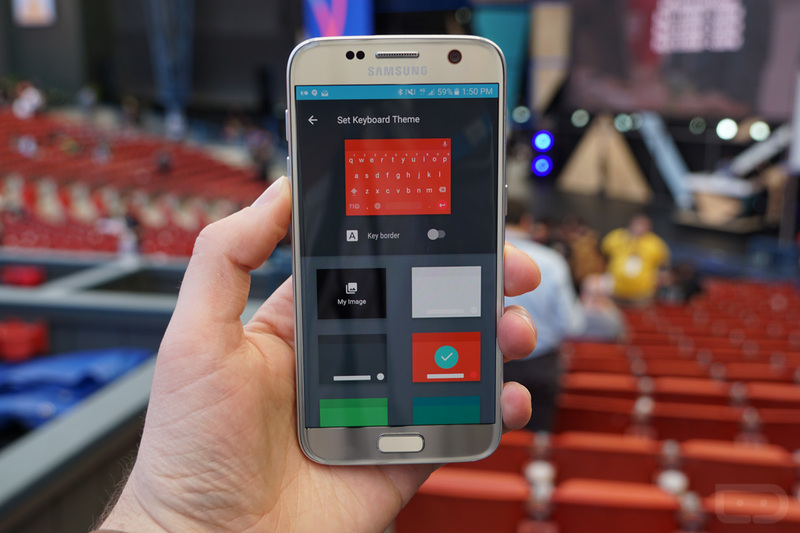 For those curious, we were able to install v5.1 on a Galaxy S7 and HTC 10, and both seem to work, including the new themes section. Give it a shot!